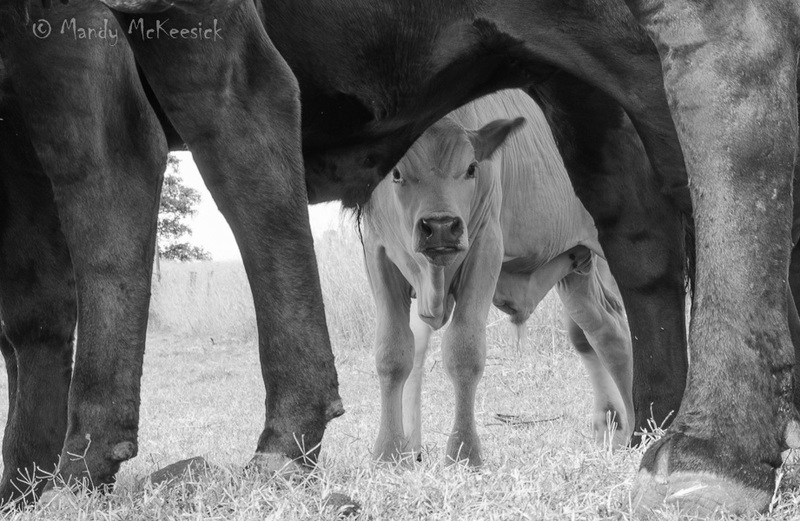 This entry was posted in A Rocky Life and tagged agriculture, Calves, Calves black and white, cattle farming, farm life. Bookmark the permalink. That is a great photo of the little one. I like the black & white image. Handsome calf! A safe place in the forest of legs to view the world from. You could do a calendar with photos from the ranch – 12 months of Rocky Springs! What a great curious look!